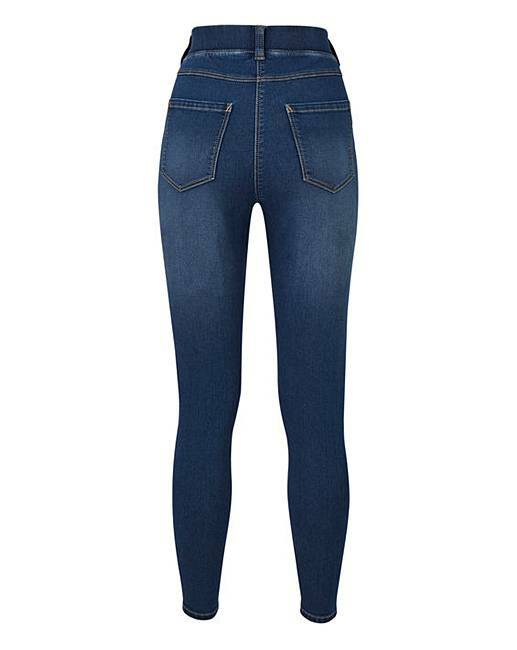 Mid Blue Bella Pull-On Slim Leg Jeggings is rated 4.5 out of 5 by 23. 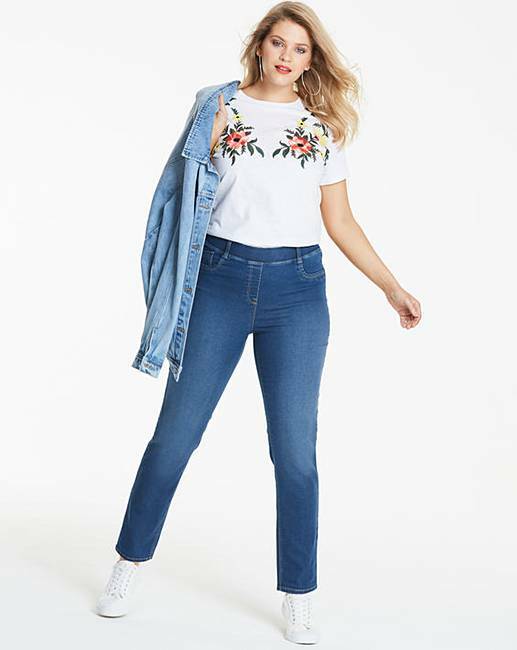 Rated 5 out of 5 by Yoshi from Good Fit Not skin tight (like some other jeggings I've bought) but definitely close fitting, which is just what I wanted. Have washed well and retained colour. Very pleased with my purchase. 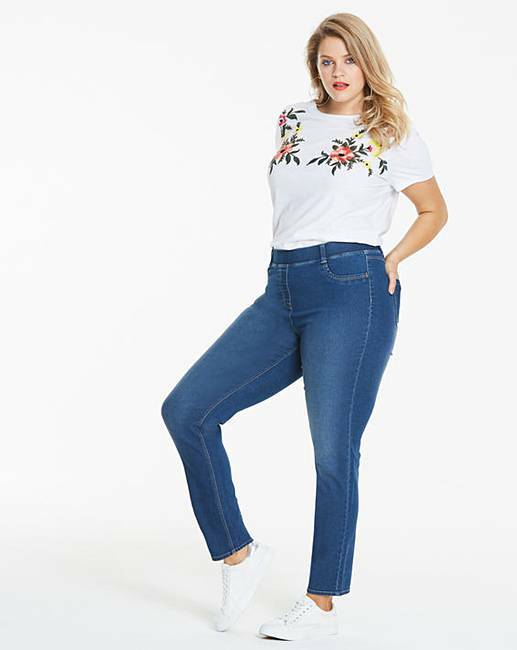 Rated 1 out of 5 by Sally from Auful These jeans get bigger and bigger as you wear them. I do not recommend. Rated 5 out of 5 by Dormouse from Just love these! 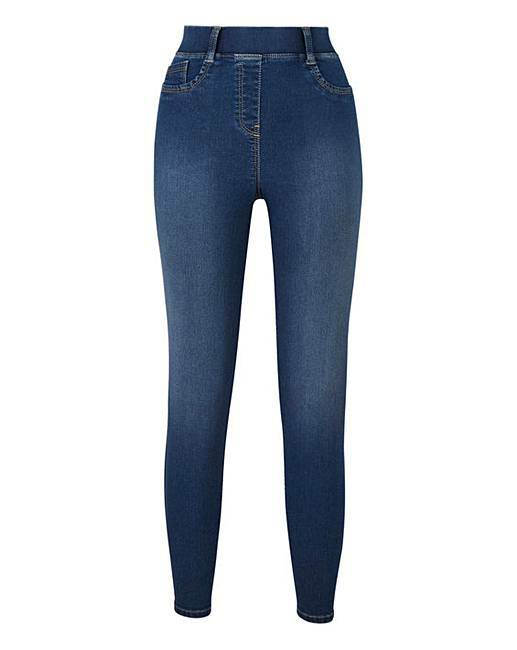 These jeggings are so soft and comfortable - and hold their shape too, I love them!